CityFibre are in the news for a second time today because they’ve just teamed up with Logicalis, a global IT solutions provider, to build a new high-capacity pure fibre optic ring network in Wales’s third biggest city of Newport, which is curiously called a “Community Safety Network“. The project, which will initially connect over 50 sites in the city, forms part of the United Kingdom’s Public Sector Network (PSN) project. The network itself is “designed to accommodate the growing community safety estate as well as a broad range of applications“. Apparently Newport City Council will also be able to use it for harnessing future smart technologies as the city evolves, including ultra-high definition CCTV, digital information boards and traffic + alarm monitoring applications. “This project is an essential part of transforming Newport into a modern, fully connected, digital city. As we move ever closer to living in a truly connected world, the network that runs throughout UK cities will increasingly act as the veins that allows it to consistently evolve, technologically, for the benefit of its residents. 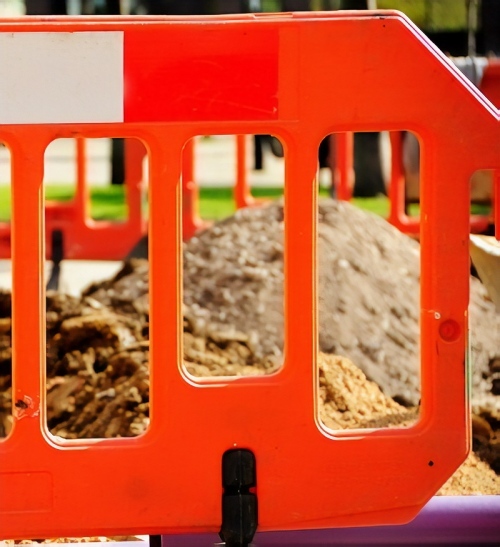 At this stage the new network will be focused entirely upon public sector connectivity needs, although CityFibre has repeatedly shown that they often like to branch such networks out in order to benefit local businesses and sometimes even homes (e.g. York and Bournemouth) through FTTP/H style Gigabit broadband connectivity. In keeping with that it’s worth noting how the Government has this week signalled that they see a greater role for PSN’s in helping to deliver faster broadband to the masses (here), albeit arguably about four years too late. I wouldn’t hold my breath if I were in Newport. CityFibre have a great track record of announcing phantom projects, both on their own and in partnership with councils / other companies. GigaBath (in Bath) is my local example, launched in partnership with Gradwell and the city council. A year after it launched and they announced orders were being taken, nothing has happened and there hasn’t been a single piece of PR from any of the 3 parties in the last 12 months. From what I could glean from Gradwell, they didn’t get 100 commitments, so it was never actioned.